The Redskins selected Jonathan Allen in the first round of the 2017 NFL Draft and may want to add another nose tackles with Vita Vea. 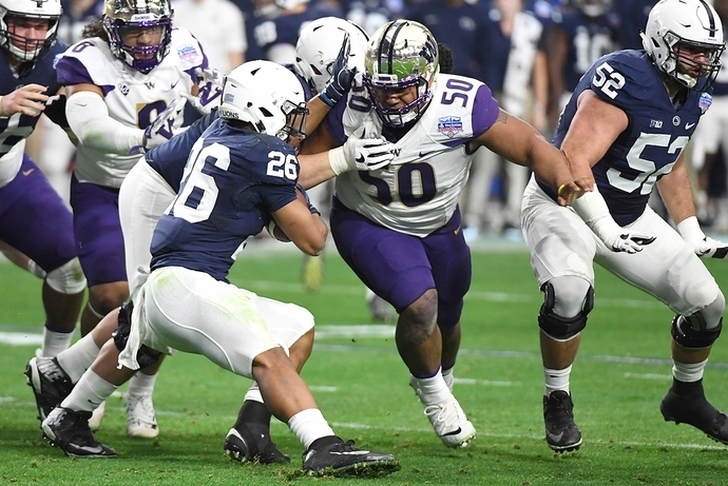 In three seasons at Washington, Vea appeared in 40 games recording 100 tackles (15 for loss), along with 9.5 sacks, six passes defended, and two fumbles forced. 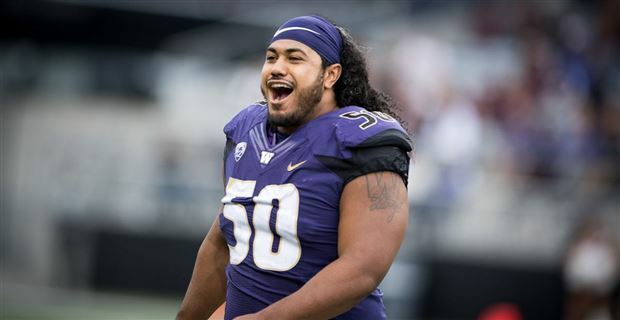 At 340 pounds Vea is an incredible athlete and regarded as one of the best players in the draft. The Redskins need to upgrade their cornerback position since Kendall Fuller was traded to the Chiefs. Ward is regarded as the best cover corner in this year's draft class, plus he can also come up and make a tackle. A solid secondary is important in a division with young quarterbacks like Carson Wentz and Dak Prescott plus some of the best receivers in the league with Odell Beckham Jr, and Alshon Jeffery. Entering the 2017 season the Redskins had one of the most feared receiving corps in the entire NFL with pass catchers like tight end Jordan Reed and wide receiver Terrelle Pryor. Both players battled injuries for most of the season and when they were healthy, they didn't produce as expected. Former first-round wide receiver Josh Doctson has shown some glimpses of talent in the red zone but still has been inconsistent. Washington needs to add some reliable targets for new quarterback Alex Smith. 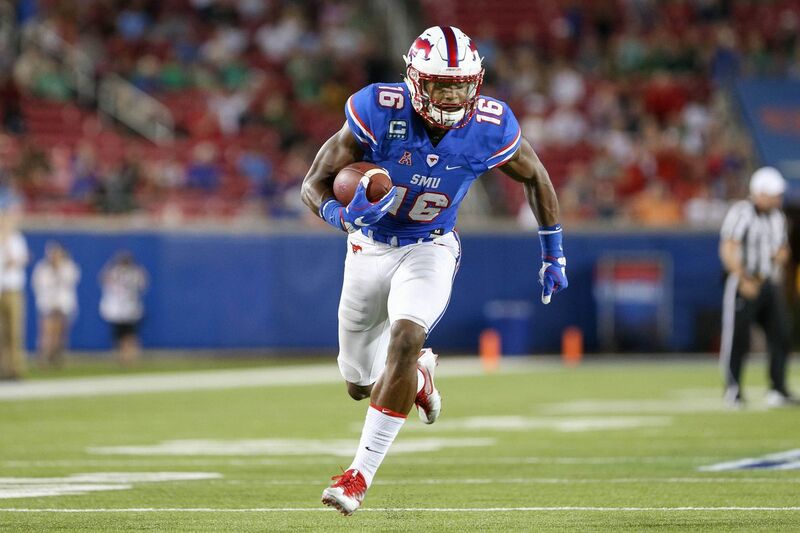 Insert SMU wide receiver, Courtland Sutton. Size (6-foot-4, 216 lbs. ), speed, and production (68 catches, 1,085 yards, 12 touchdowns) are all there for Sutton, but the questions with him come from playing against Group of 5 competition. For more NFL Draft coverage and scouting reports, check out NFL Draft by Chat Sports on YouTube or download the Chat Sports app for iPhone or Android to follow NFL news, rumors, and scores.